You are warmly invited to participate in or watch KlezCalifornia's first klezmer jam in Palo Alto (see details in item below). This year we hope to start occasional (if not exactly regular) klezmer jams in the East Bay, Palo Alto, and San Francisco. Join the special mailing list by writing jams[at]klezcalifornia.org. Sunday, July 17, 6:00 - 9:00pm, KlezCalifornia Klezmer Jam, for all levels, instruments. 6:00pm guided slow jam. 7:30pm "regular" jam. Led by Dmitri Gaskin. Light refreshments. Donation requested: $10-$20 sliding scale. Rsvp's requested. 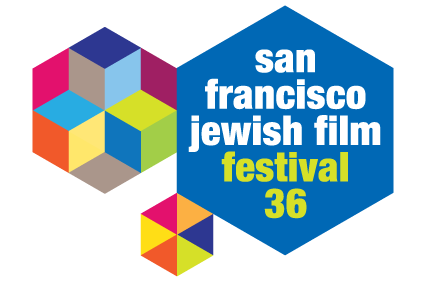 More info (including address): 415.789.7679,jams[at]klezcalifornia.org. 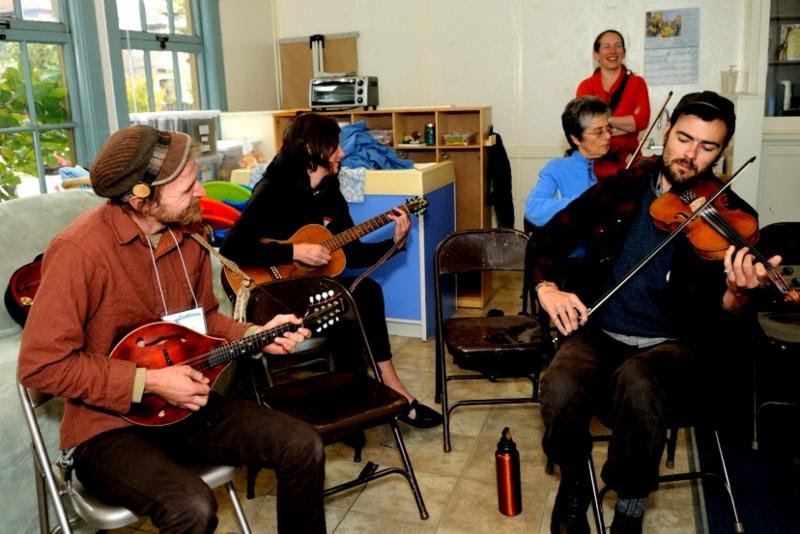 KlezCalifornia will be presenting jams this year in the East Bay, Palo Alto, and San Francisco. Join the special mailing list by writing jams[at]klezcalifornia.org. At Castro Theatre in SAN FRANCISCO, Cinearts Theatre in PALO ALTO, Roda Theatre in BERKELEY, Piedmont Theatre in OAKLAND, Smith Rafael Theatre in SAN RAFAEL. Norman Lear wrote, produced, created, and developed more than a hundred television shows. His legendary body of work includes All in the Family; Maude; Good Times; The Jeffersons; and Mary Hartman, Mary Hartman. Now about to turn 94, this Jewish World War II veteran is the focus of this documentary and the author of an autobiography, Even This I Get to Experience. The Festival is honored to present this year's Freedom of Expression Award to Norman Lear, the television pioneer and founder of the advocacy organization, People for the American Way. Like Richard Pryor and George Carlin, Robert Klein influenced a slew of the next generation of comics, and he is still really funny! Klein is shown in his daily routines, providing a privileged look at the great comedian as he jokes about everyday life. Klein appeared on the Tonight Show and Letterman more than 100 times and hosted the third Saturday Night Live, appearing in the famous cheeseburger sketch. His spot-on impression of Rodney Dangerfield and his meeting with Don Rickles are some of the many highlights. Interviews with Jerry Seinfeld, Jon Stewart and Bill Maher, as well as clips from some of Klein's seminal routines, round out this delightful portrait. Just as its iconic pink box has graced Passover seder tables for generations of American Jews, so, too, Streit's matzo factory has stood for some 80 years on the Lower East Side. For many Jews, a family business has been a way to make a living and to ensure that the next generation could do better. This is all challenged by the need for modernity, the pressures of foreign competition and enticing real estate offers. Ukraine, 1905. Ten­-year­-old Shimek tells his darling Buzya fairy tales of the faraway, imprisoned Tsarevna, as their dreams of inhabiting a larger world beyond the shtetl blend with the first stirrings of young love. An inspired adaptation of the iconic stories from Sholem Aleichem's Tevye the Dairyman (which also served as the source material for Fiddler on the Roof). Joseph Feingold, a Polish Holocaust survivor donates the violin he's had for 70 years to a local instrument drive, changing the life of a 12­-year­-old schoolgirl from the nation's poorest congressional district and unexpectedly, his own. Screens with Jews in Shorts: Documentaries. The Last Laugh explores the role of humor and its limitations in confronting tragic events, including the Holocaust. It is a journey across a comedic landscape marked by speed bumps, caution signs and potholes big enough to swallow a clown car. Comedic giants like Mel Brooks, Carl Reiner, and Sarah Silverman will leave you laughing and appreciating the importance of humor even in the face of events that make you want to cry. , a British Yiddish exposé in which the bagel vs. beigel rivalry is exposed and a little taste of the East End of London and local history is brought to your eyes and ears courtesy of these (self-described) globetrotting shmendriks.
. And he speaks Yiddish, too! Yiddish saying of the month: A dream is a half-prophet (A kholem iz a halber novi). German uses the same proverb. A related Polish proverb is, "In a dream there is a one-hundredth part truth (from: Yiddish and Polish Proverbs, by Magdalena Sitarz). Monday, July 4, 6:00-8:00pm, Greg Jenkins and Friends. Klezmer Mondays at Saul's. 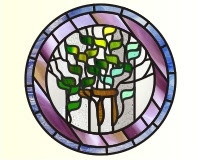 Friday, July 8, 6:15pm, Congregation B'nai Shalom Neshama Shabbat, with klezmorim Mike Perlmutter and Dave Rosenfeld, led by Khazn Risa Wallach. Followed by light oneg. More info: 925.934.9446. 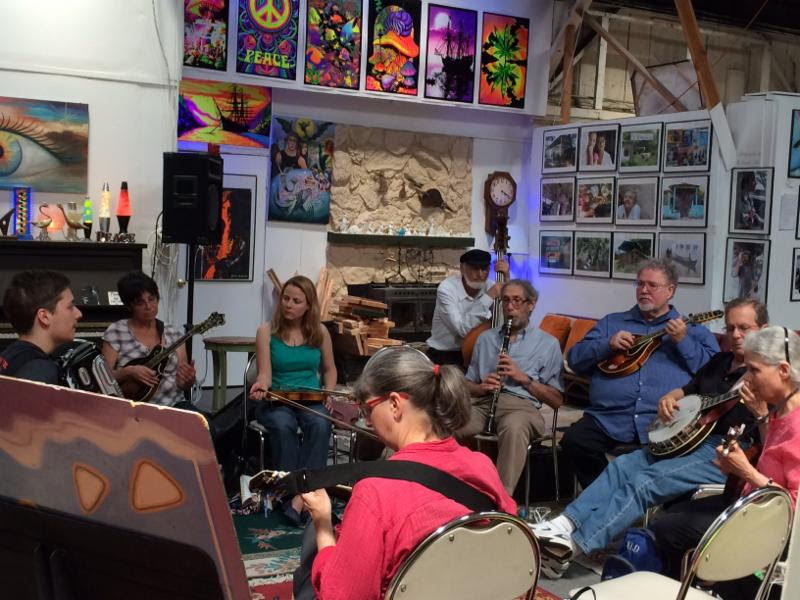 Sunday, July 17, 6:00-9:00pm, KlezCalifornia Klezmer Jam - Palo Alto. See separate box above. Friday, July 22 thru Saturday, August 20, The Gathering, a play by Arje Shaw. Includes Yiddish. In 1985 President Reagan decided to visit Bitburg, Germany to lay a wreath at a military cemetery containing SS graves. The event infuriated the world and in The Gathering almost tears a family apart. Talia Shaham: A great big mazl tov to our dear friends Jack and Shulamit Goldberg on both their recent 90th birthdays! 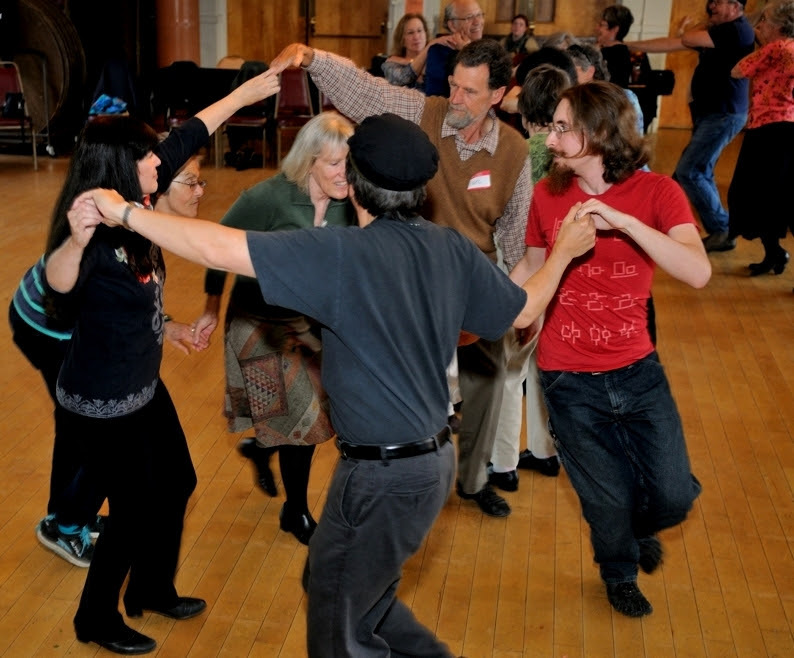 Giving you thanks for supporting klezmer music and dance and bringing your energy to KlezCalifornia's events! And for being in our official video of the 2014 Yiddish Culture Festival in Palo Alto - your smiles and enthusiasm are contagious! Happy birthday! Wishing you lots more music and dance in the years ahead. conference for Jewish educators. More info on project; tam[at]klezcalifornia.org.
. More info on project: tam[at]klezcalifornia.org.